After selling his stake in Sydney’s Corduroy, Ben Stronach and his partner, Natalie Kirwan headed to the US for a coffee and motorcycle odyssey. 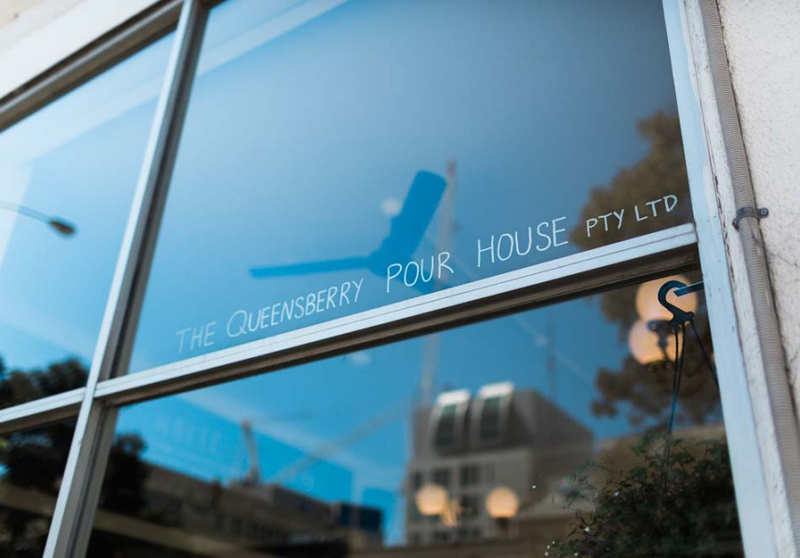 What they brought home was the idea for a classic American diner, including bottomless cups of filter coffee, which has manifested in Queensberry Pour House. Stronach, who built a reputation in Sydney as head roaster at Little Marionette, roasts the coffee himself and offers up a rotating selection, focusing on single origin. There’s also an unusual two-step white coffee, made by infusing filter overnight with homemade almond milk then serving with a fresh shot of espresso. The menu includes a standout coffee-soaked lamb pie, along with a meatball sub inspired by a “life-changing” lunch in Queens, New York. Kirwan also bakes a daily range of cakes and pastries, with vegan options, for those looking for something sweeter. 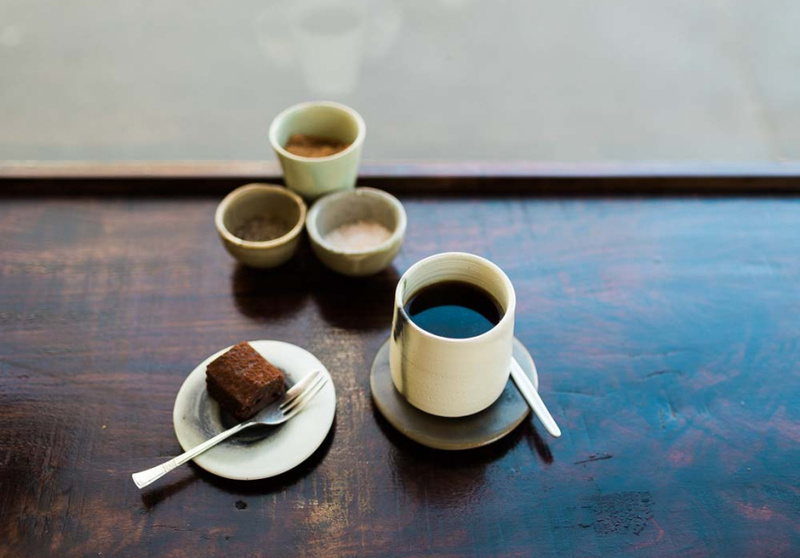 Each element of the cafe feels very considered – the couple even made the coffee cups themselves – but the space doesn’t feel fussy. 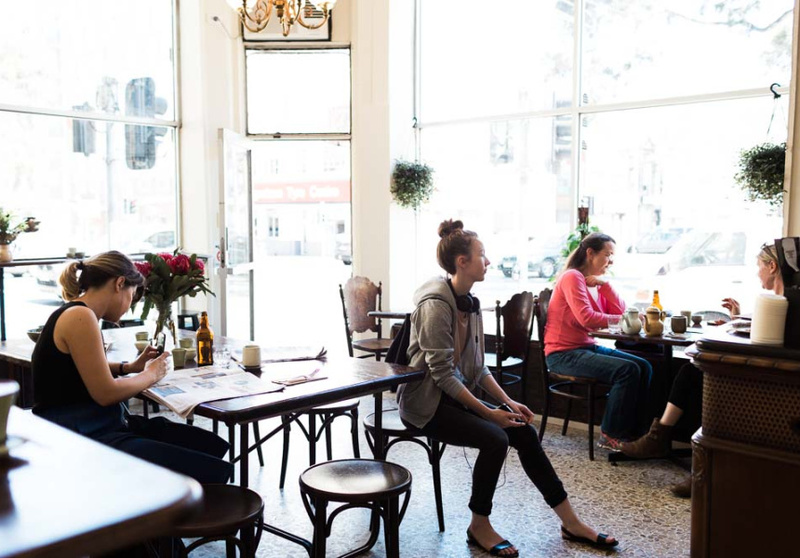 Instead, the upshot is a homey atmosphere in which customers are encouraged to linger, chat with the staff and enjoy those endless refills.